5 Awesome Memories To Make With Your Mom Before Your Wedding! Your life’s about to change! Whether you’re marrying the love of your life or someone you were introduced to very recently, there’s no denying that once you’ve got that ring on your finger, your responsibilities increase. So as you prepare for one of life’s most beautiful journeys, spend some time with you mother. Pamper her the way she has always pampered you. Bask in her company and soak in all the wisdom she has to share, for she’s the only one who understands the bittersweet emotions you’re going through. 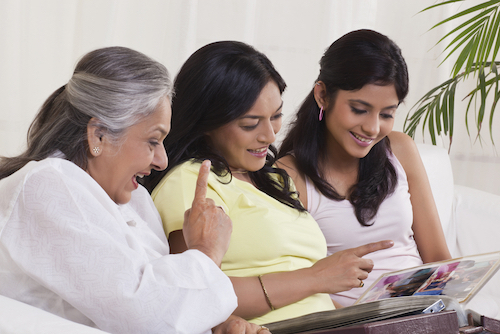 So here is a list of a few mother-daughter activities you must indulge in before you tie the knot. Plan a girl’s trip to a destination you’ve always wanted to visit. It could be the beachy climes of Bali or the snowy heights of the Swiss Alps. Stealing some moments away out of your busy lives and indulging in quality time against a picturesque backdrop is sure to be the stuff that memories are made of. Your Mom knows all your favourite meals and comfort foods. Do you know her preferences? In most cases, our mothers spend all their time making us feel special, ignoring their own preferences. This is the perfect time to cook all her favourite foods for her. And so what if you don’t know how to cook? Make it a mother-daughter activity and share moments that you both will never forget. Like any other young bride, you’re soon to receive the customary trousseau and jewellery from both sides of your family. Make it a little more special by investing in one-of-a-kind jewellery lovingly created to embody parental blessings. Be it a stunning set or a pair of statement earrings, this is sure to be a piece of jewellery you will cherish for a lifetime. And who knows, maybe one day you can pass it on to your own daughter in the form of a mother’s blessing! 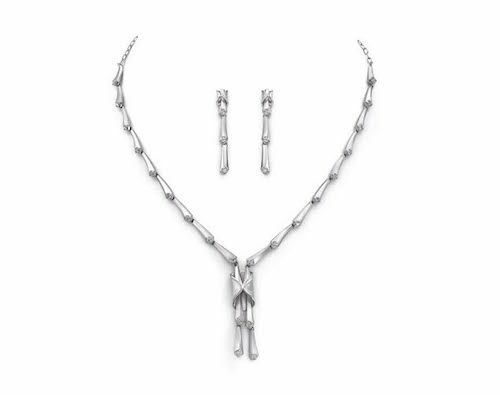 We’re partial to the fabulous bridal jewellery available from Platinum EVARA. As your wedding date approaches, you probably will have to spend a lot of time in the parlour – getting facials, manicures, pedicures, and massages as you prep for your big day. Instead of making it a daunting solo task, why not take your Mom along? A mother-daughter makeover day could be a great stress-buster for both of you as you gossip and giggle while choosing the perfect shade of nail polish!